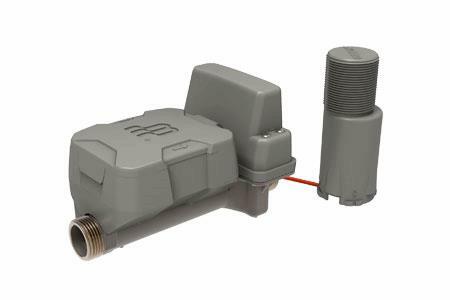 The E-Series® Ultrasonic Plus with integrated shutoff valve has a patented flow restriction valve that supports open, closed and partial closed settings. It's permanent seal maximizes field life through a patent pending magnetic coupled valve. With a flexible, modular design, you can install the meter now and install the valve in the field later. The valve actuation and management is controlled through BEACON® AMA software.